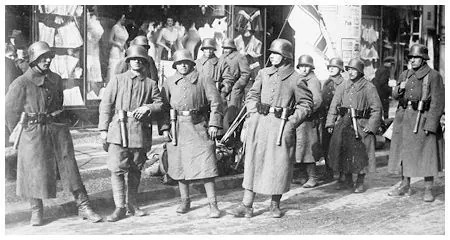 Model 1914 Preußen Infantry Officers Schirmmütze. 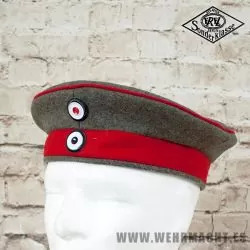 The top of the cap is made from a high quality Feldgrau wool, but the bottom edging below the red band is made from a high quality cloth. 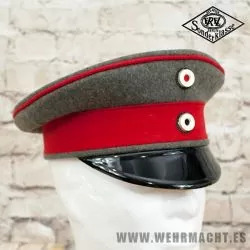 A close up of the issued Mannschaften Kokarden. The cap is lined with a tan colored cloth. 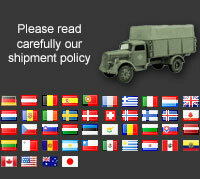 Made in Germany by Robert Lubstein TM. 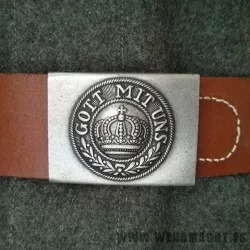 Reproduction Steel Imperial Prussian buckle, these buckles are superbly crafted and authentic down to the finest detail and identical to originals. Unpainted steel grey. Belt not included.